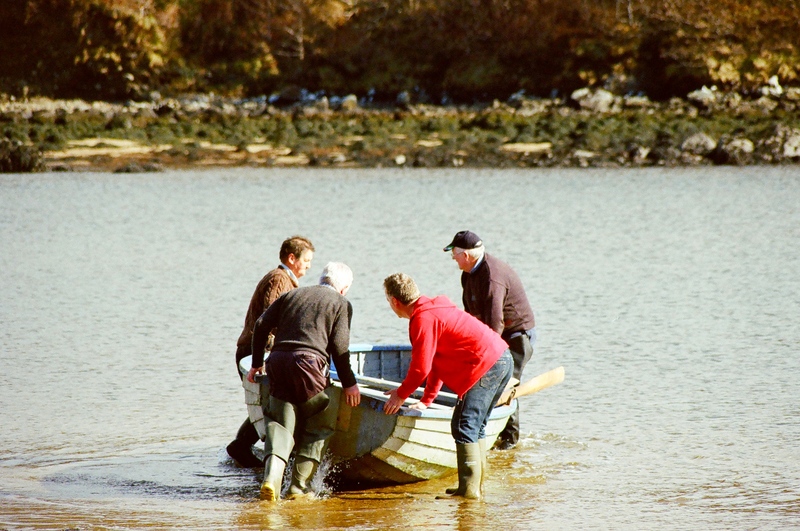 Working in collaboration with local small-scale salmon and lobster fishermen in the north west of Ireland this film documents the vitality and history of local fisheries. 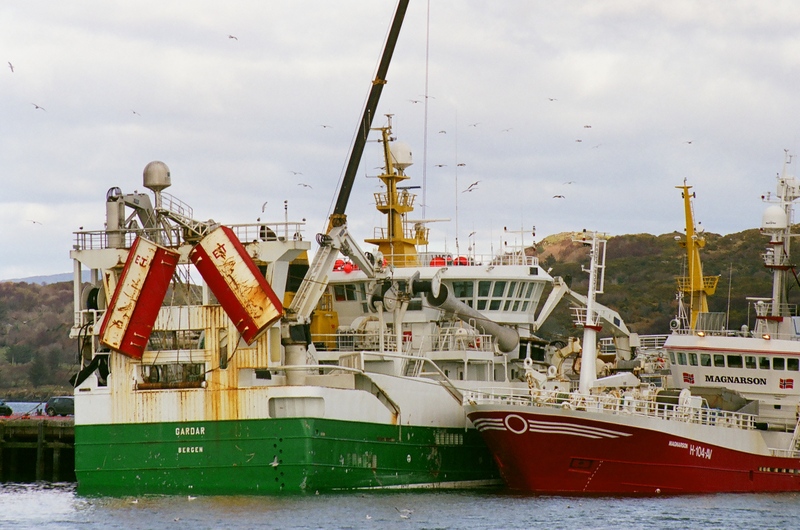 Rapid industrialization of fisheries in nearby Killybegs has had powerful positive and negative impacts on the traditional fisheries. Production Team: Charles Menzies (director, cinematography); Rachel Donkersloot (anthropologist); Jarek Ignas-Menzies (cinematography); Josh Bigham (cinematagraphy); Tristan Menzies (cinematography, still photography); Jennifer Rashleigh (technical and quality consultant).